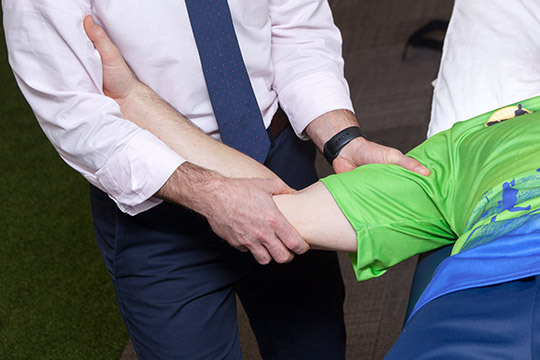 Lancaster Physical Therapy & Sports Medicine is a provider of direct access physical therapy, allowing a patient to see a physical therapist without a physician referral. Often recovery and treatment can begin more quickly with direct access to a physical therapist and appropriate evaluations. As a direct access provider, we will continue to communicate and work with physicians and other health care providers to ensure continuity of care. When patients consider a physical therapist, they should seek someone who is reliable, knowledgeable, and accessible. We possess all of these characteristics, and we are delighted to provide direct access care. It is the right of the patient to choose all medical providers, and a physical therapist is no exception.